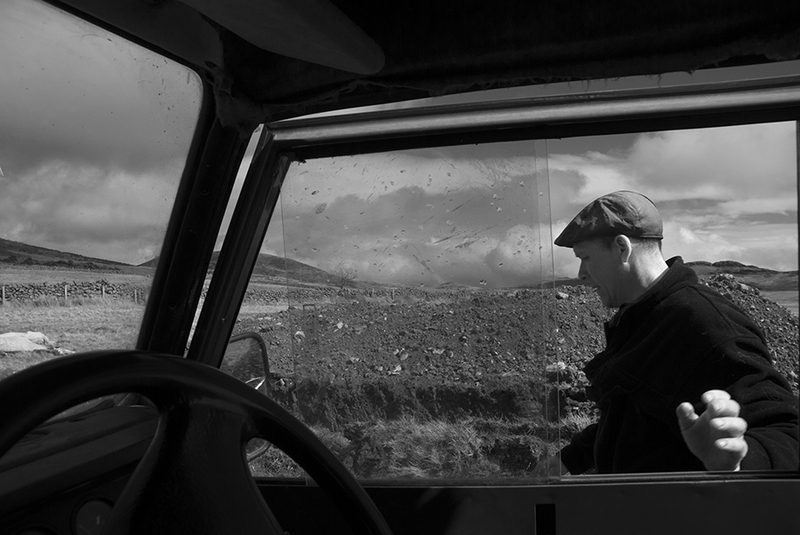 The Carneddau Pony has existed on the Northern most mountain range of Wales for thousands of years. 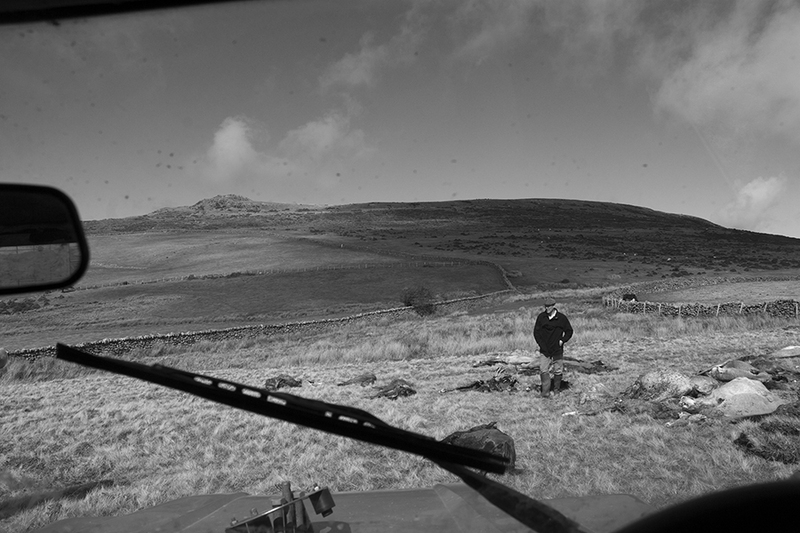 In March 2013, North Welsh Farmers had to bury approximately 50 of the wild Ponies which roamed freely on the Carneddau mountain range; a huge number of the ponies had suffered due to the harsh and heavy snow storm that had taken place. 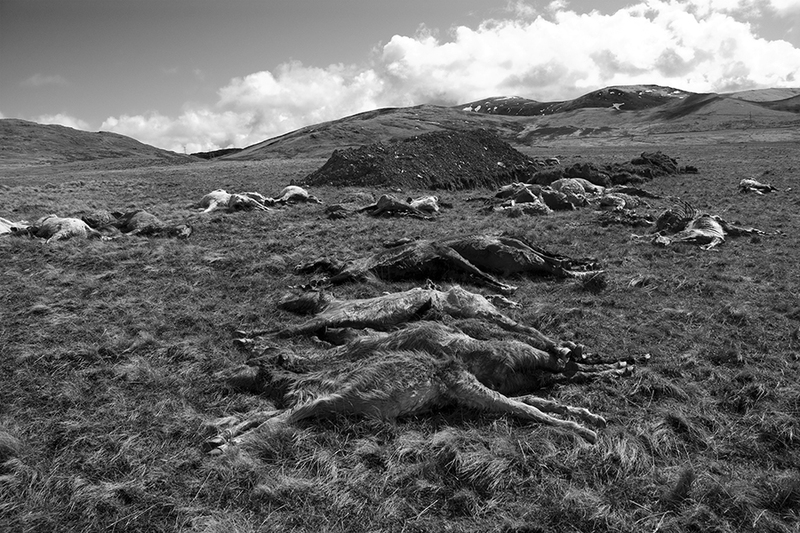 Farmers had to wait until the snow had melted before bringing as many of the dead ponies to the low land for burial as possible. 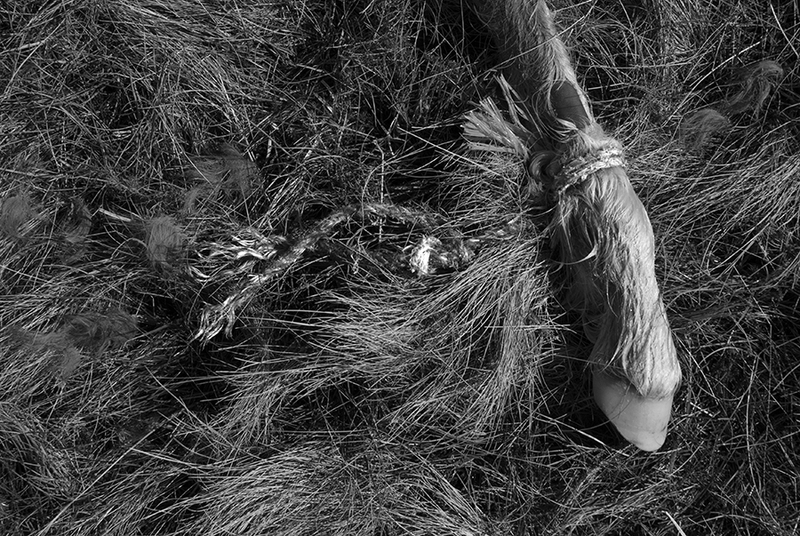 The deaths of the ponies were seen as a natural cull keeping only the strongest survivors.